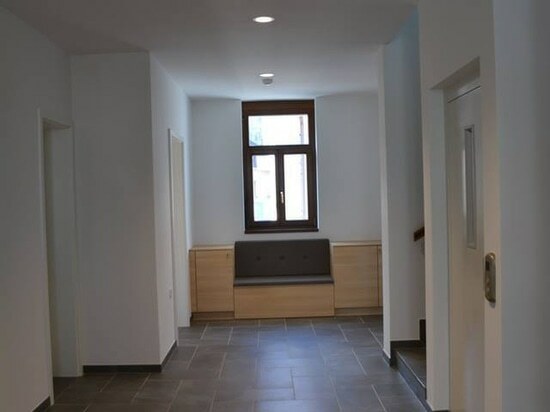 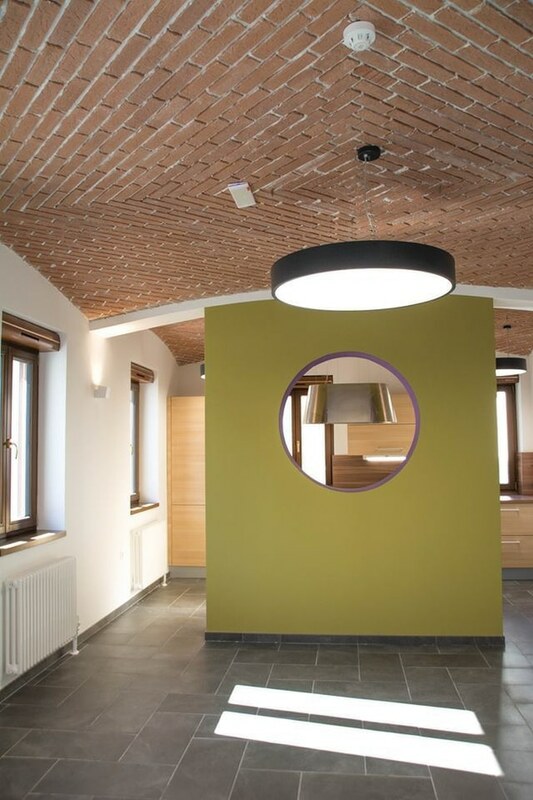 The Bearlog Hostel in Kočevska is a place with a soul and a rich history. 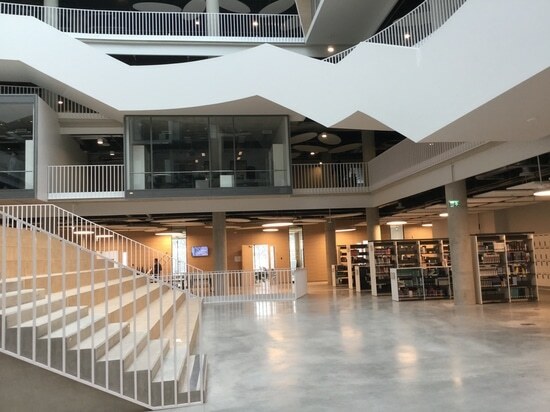 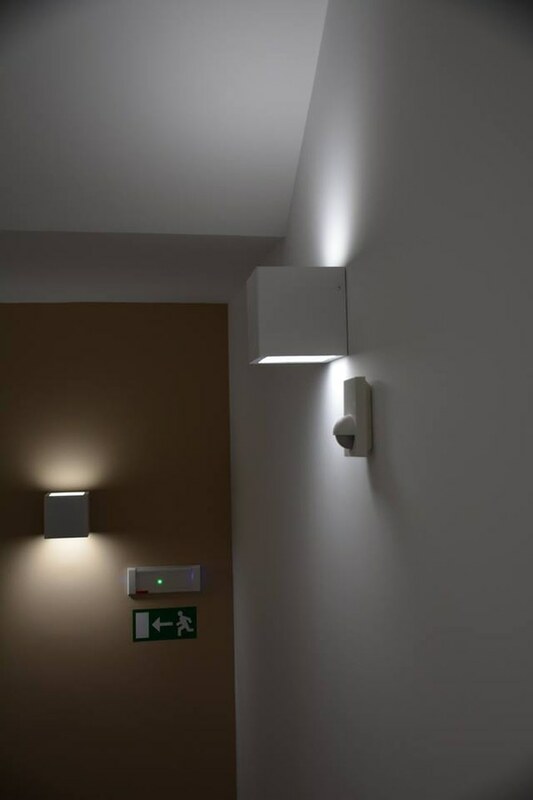 Due to the protection of cultural heritage in the selection of lighting, we had to take into consideration the aesthetic aspect. 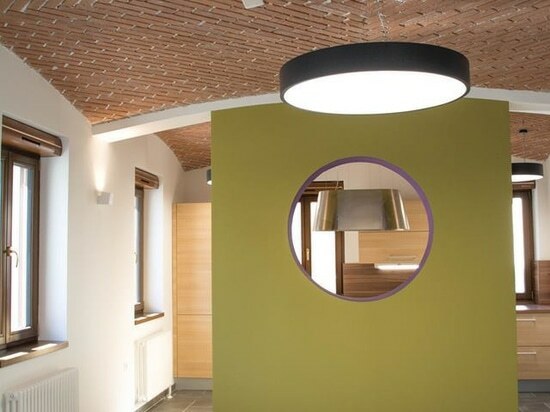 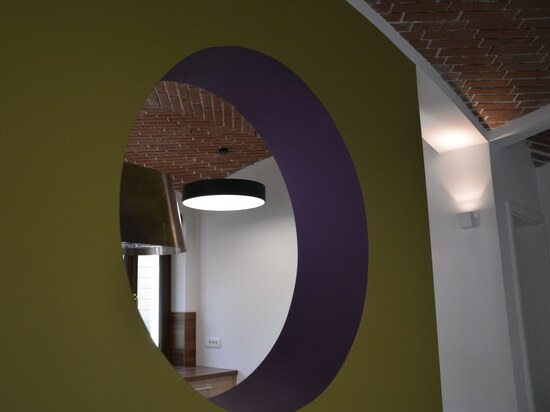 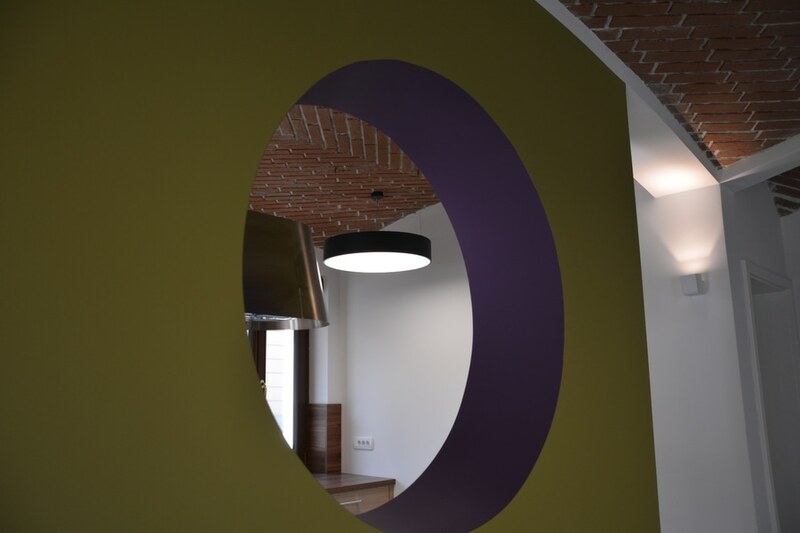 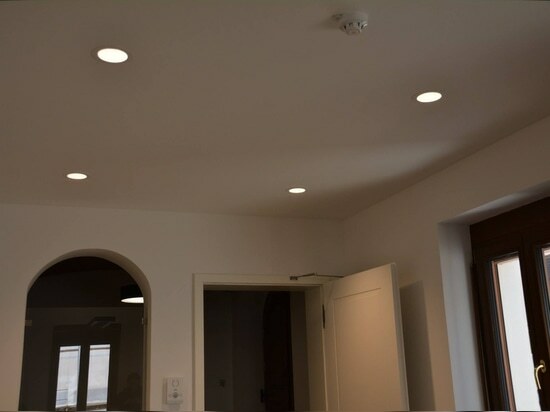 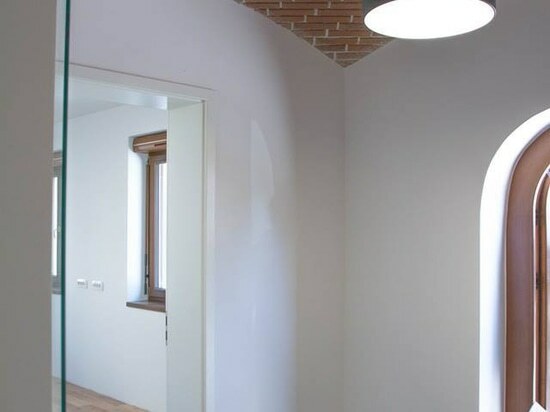 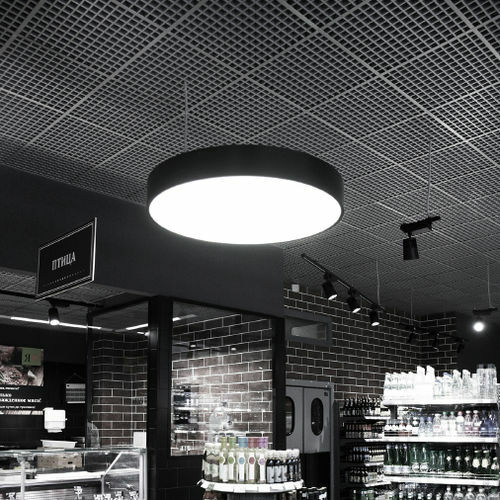 The ROUND luminaire proposed by us matches the brick ceiling and round decorative elements. 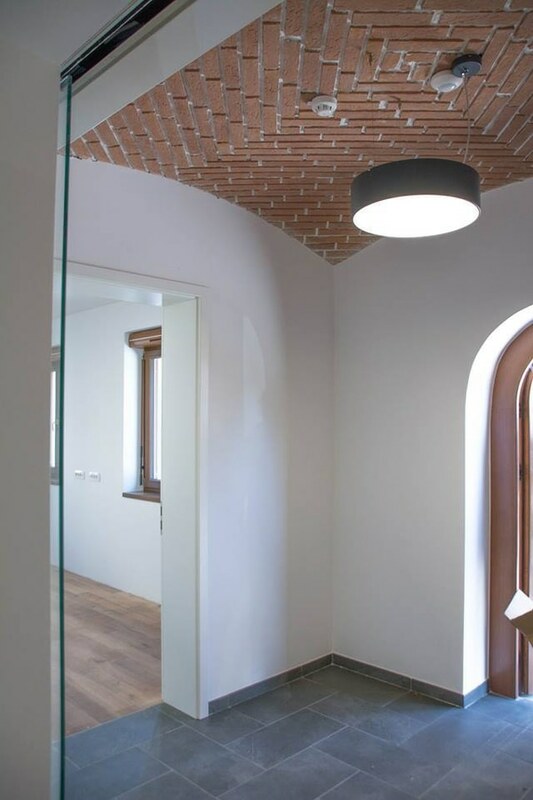 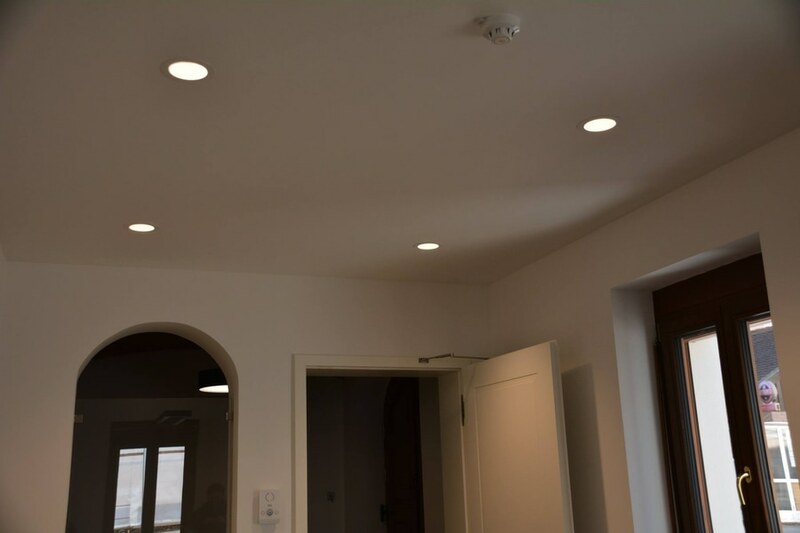 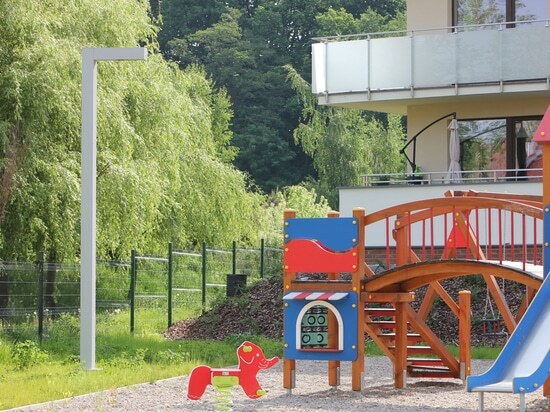 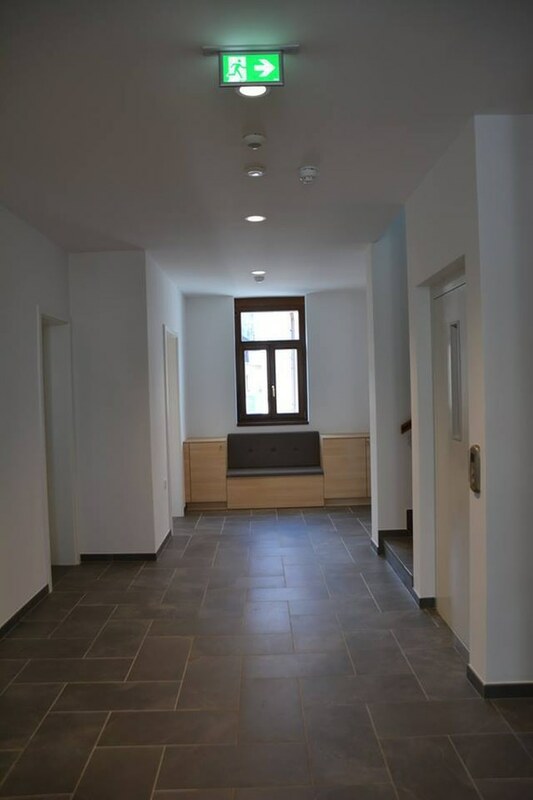 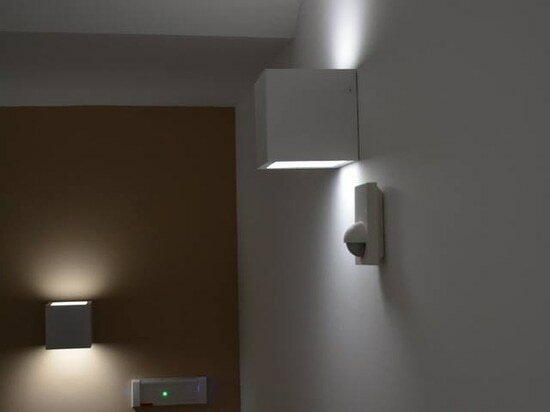 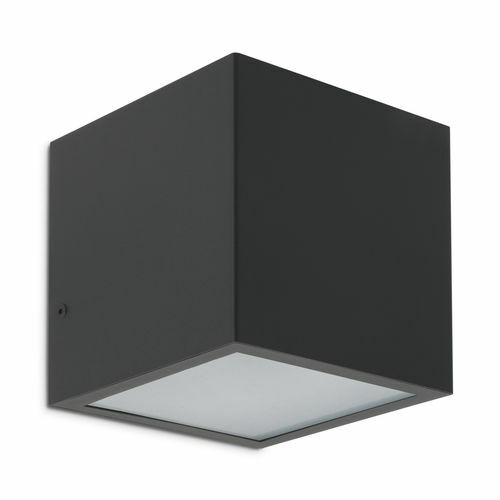 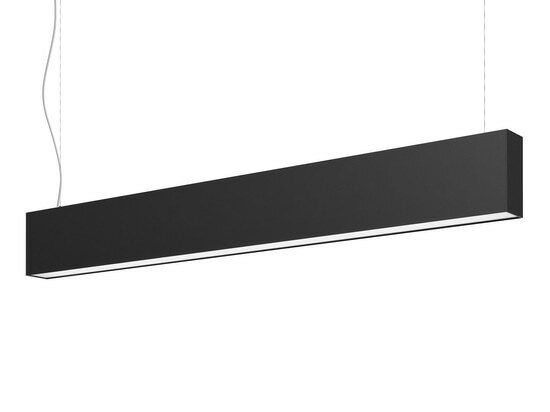 The DOWNLIGHT is to give the right amount of light at the same time being hidden, and the KUBIK through the light effect on the wall, introduces the guests into the zone of hotel rooms.